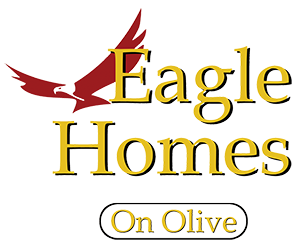 Eagle homes is a housing concept built on the premise of offering a peaceful and affordable housing solution to residents who want the pride of home ownership without the burdens associated with traditional housing. 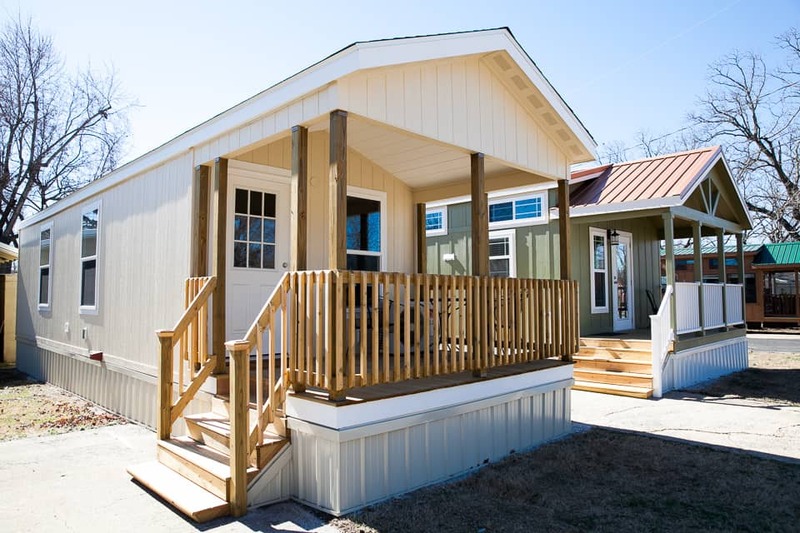 Eagle homes on Olive in Rogers is a 28 lot community offering a living space based on the increasingly popular concept of tiny homes. All tiny homes in our property are high quality and offer options that are fully customizable to suit your individual tastes and lifestyle. The tiny homes are fully furnished with standard appliances (refrigerator, oven/stove and microwave). Our community is for those of age 55 or older. The price range to purchase a home is $35,000 and up. Monthly lot fee is $333 per month. Units are available to order for housing and other uses, such as vacation home, hunting/fishing cabin, in-laws living, etc. We are located very near downtown Rogers with medical care, shopping and other amenities close by.